There's nothing like a good dose of self-irony to bring people back to reality. 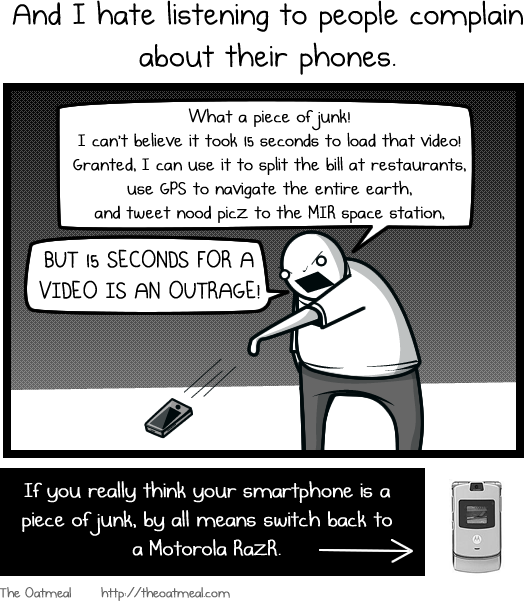 Here's a hilarious and very truthful series of comics about what life with smartphones has become. 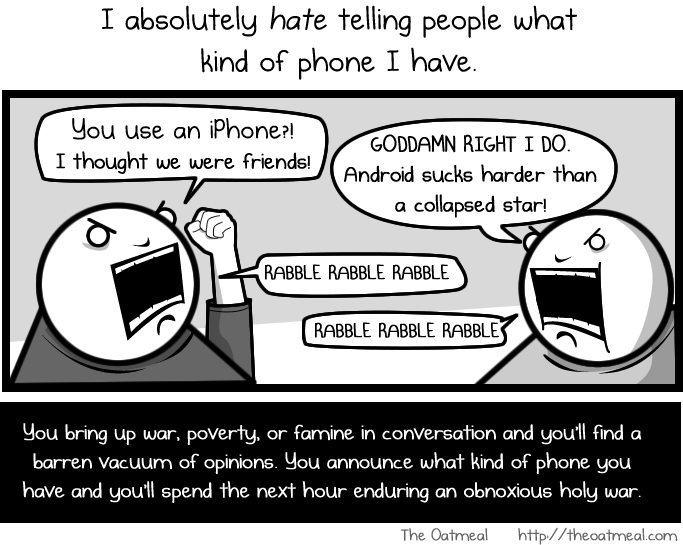 Even here at AndroidPIT we know not to take ourselves and our technology too seriously all the time (or at least we try). I think it's about time that all of us smartphone users took a long hard look at ourselves in the mirror and realize who we really are: addicts. Nothing can satisfy our urge for instant and accurate information about EVERYTHING! 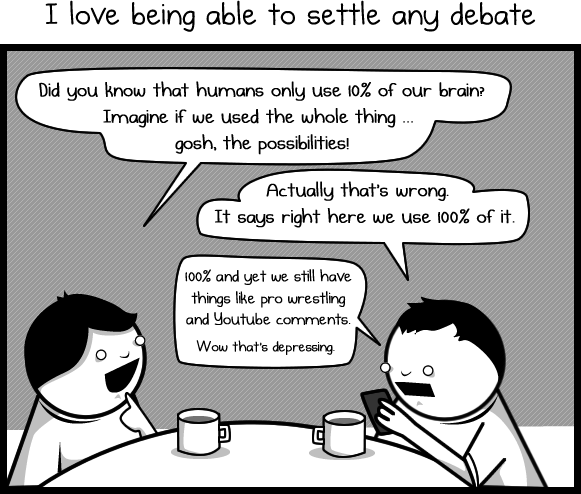 This comic is a real gem and totally made my day.